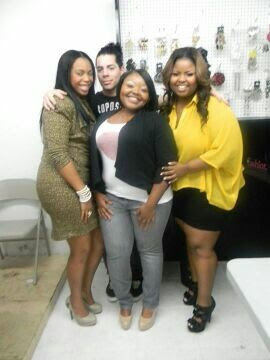 As you know I had my first Miami Meet and Greet this past Friday. 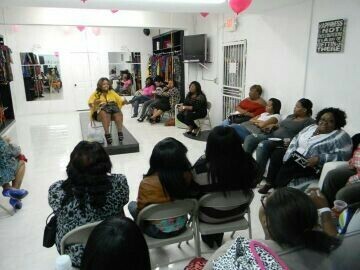 I was contacted by the lovely owner of boutiques on the go Artravia to host a plus size forum. I was so happy to meet the ladies and style a few let's not even began to talk about our girl talk. I can honestly say I learned a few things and met a lot of new people. We talked we laughed and most of all we we're open enough as women to do so. There were a few smaller women who attended the event some we're shy while others were very outspoken when it came down to asking me questions. 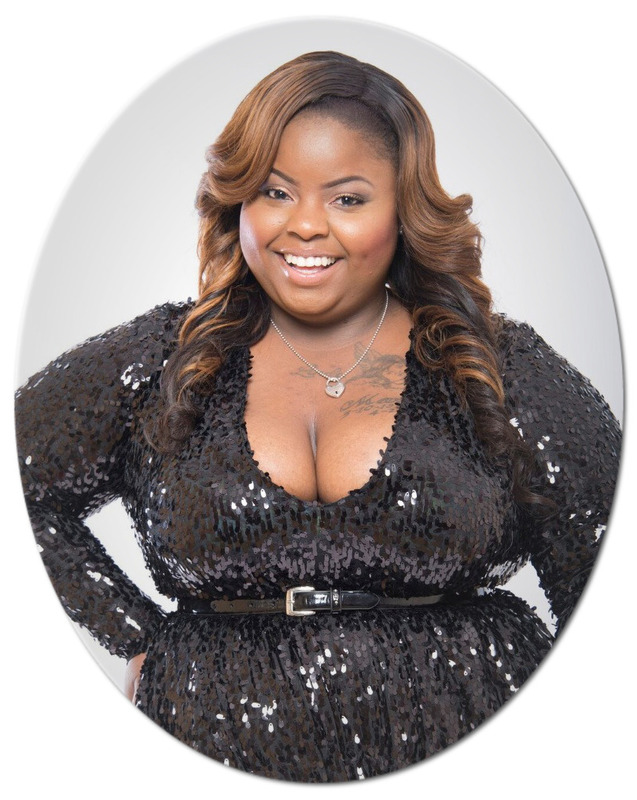 I would say be sure to check out Boutiques on the Go Miami on fb simply because she is offering things in plus size that otherwise may not be available. Although her online store hasn't been launched she actually sells her items threw fb as long as you pay her in a timely manner on pay pal. One Tip was from My Friend Lucina who said when she was at the point of not feeling secure in her body she would wear spanx body shapers for her midsection. I thought about the concept and honestly it makes since shapers can easily be transformed to a piece of lingerie. It makes it far more comfortable for some if the midsection is not exposed. 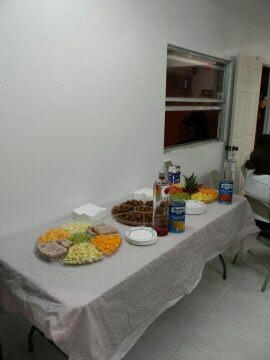 The Ciroc was surely a Nice touch! Our sit down.....Miss Patricia on the far right was a breath of fresh air! I was so happy my mother came along as well it felt so good to be supported special Thanks to Tekia, Yasmin, Carlos and Lucy for coming out and showing love..........All You gals rocked it! Congrats on the forum thats awesome! love the dress! I totally agree with wearing spanx. I can't lie wear them, it does give that extra boost of confidence, knowing everything is held in. All of you ladies look great! Linda we will need a outfit of the day please! I tried to find boutiques on the go miami on FB with no sucess can you post a link? It looks like everything went lovely! Congrats! a great day out. that is fun! where'd those bomb a** leggings homegirl has on come from? woooooooo child! I need those ASAP! 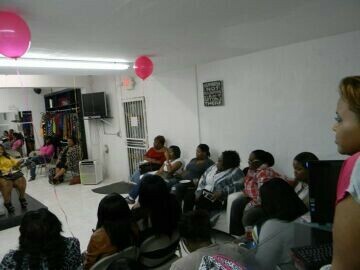 boutiques on the go 15972 nw 27th ave Miami Fl. she also ships!